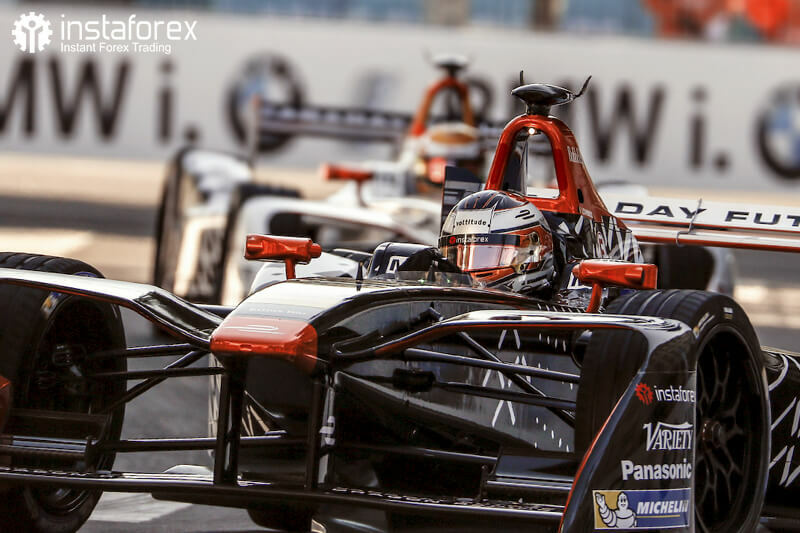 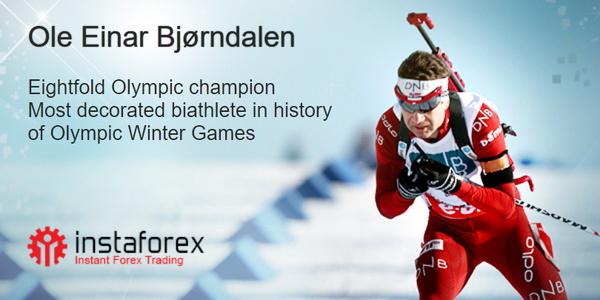 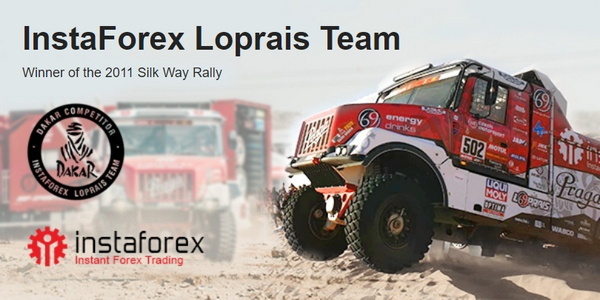 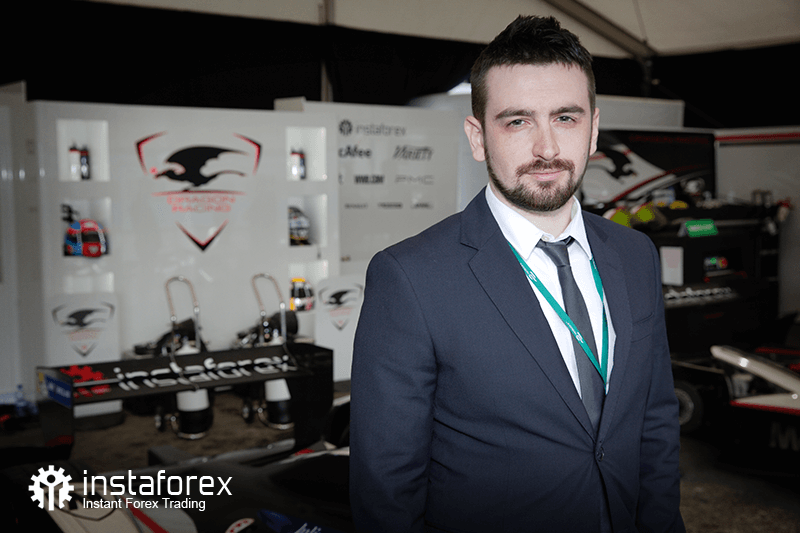 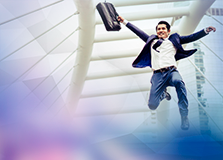 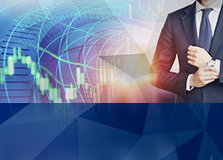 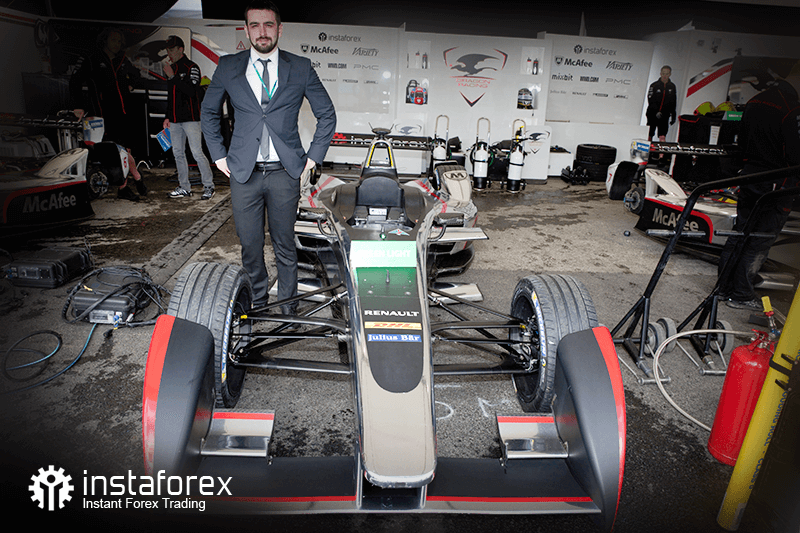 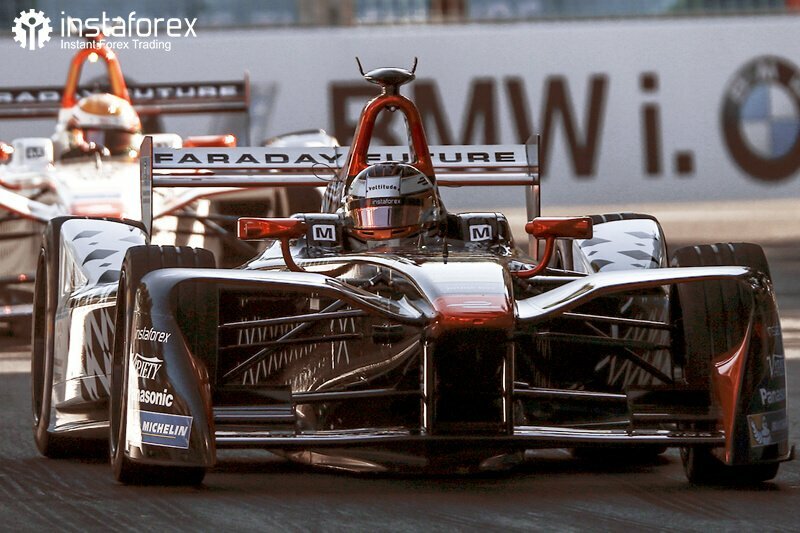 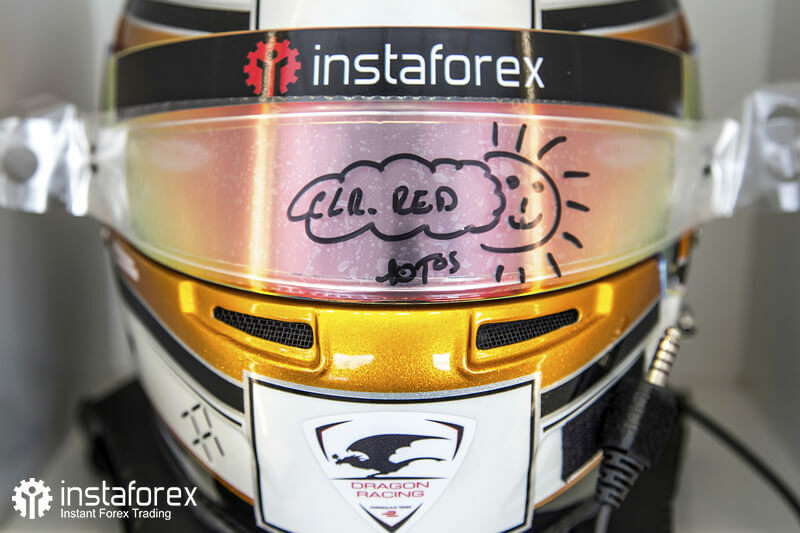 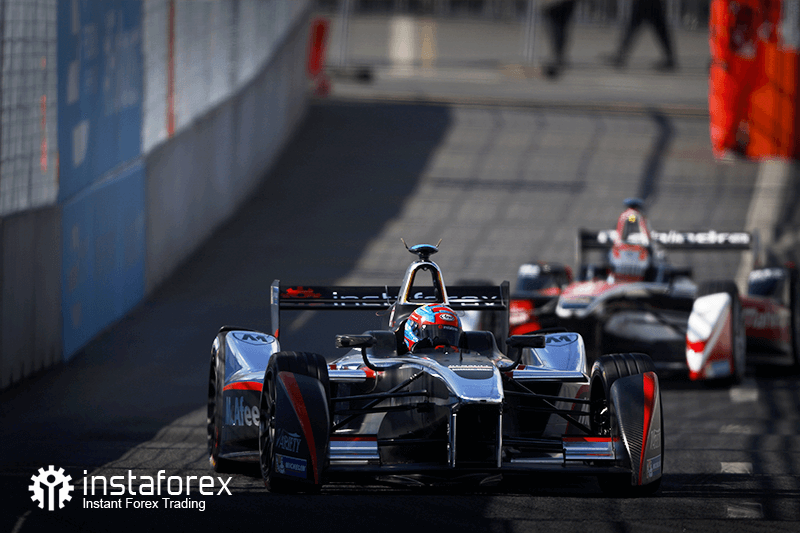 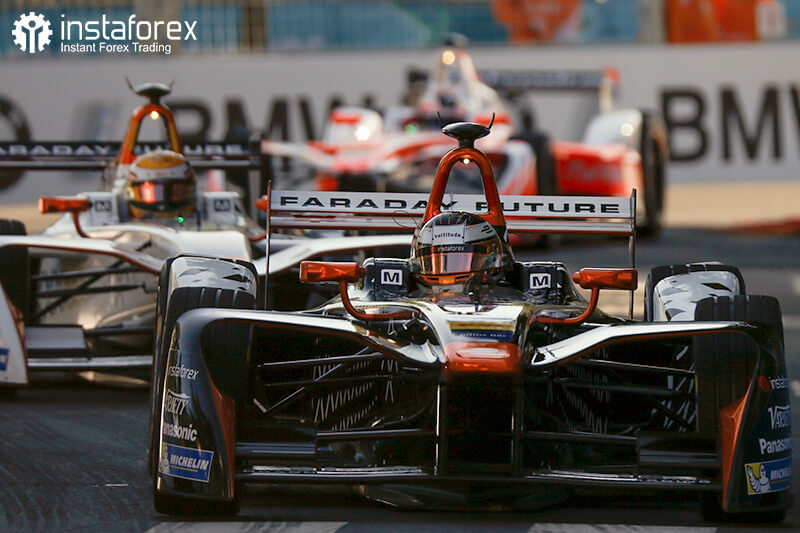 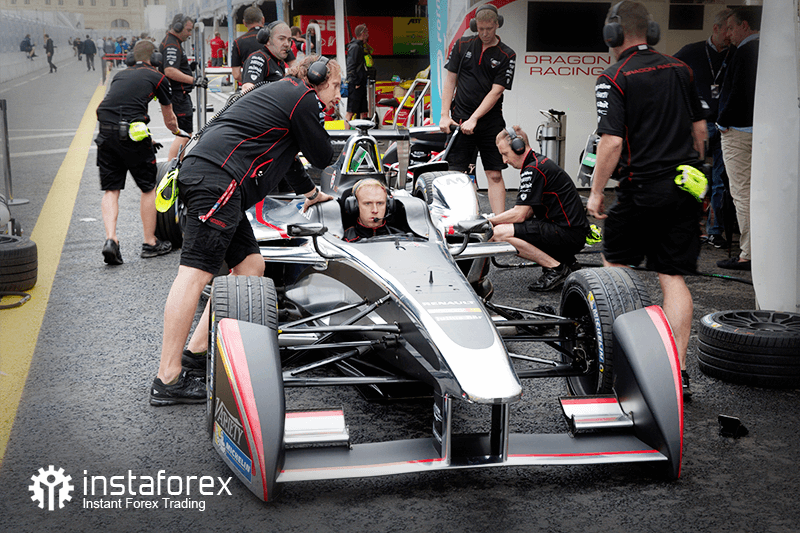 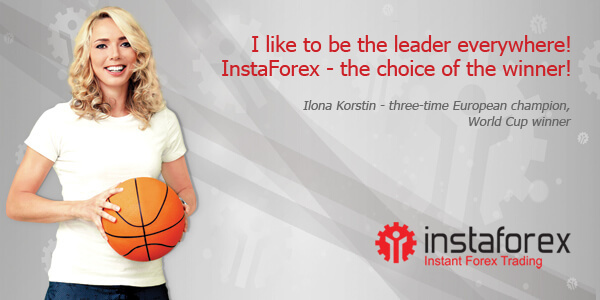 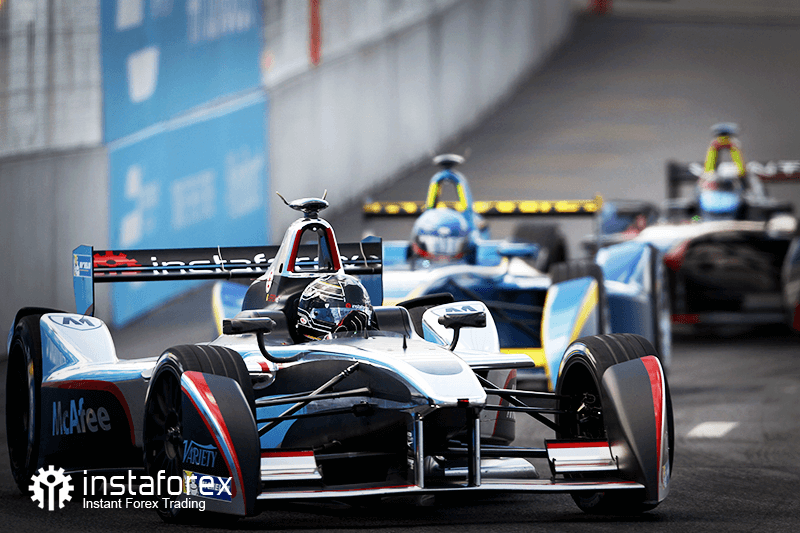 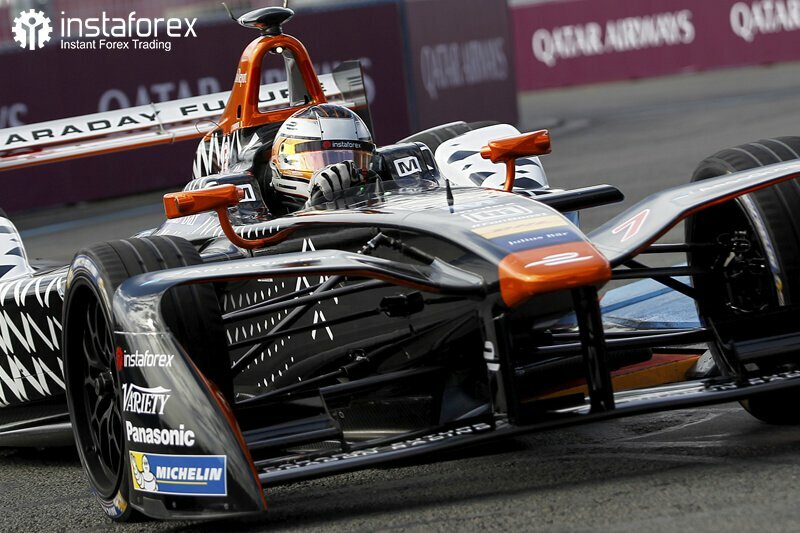 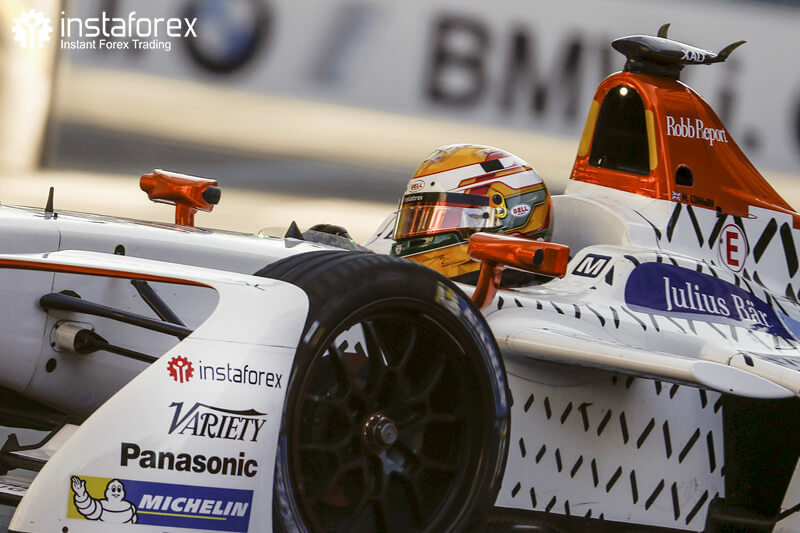 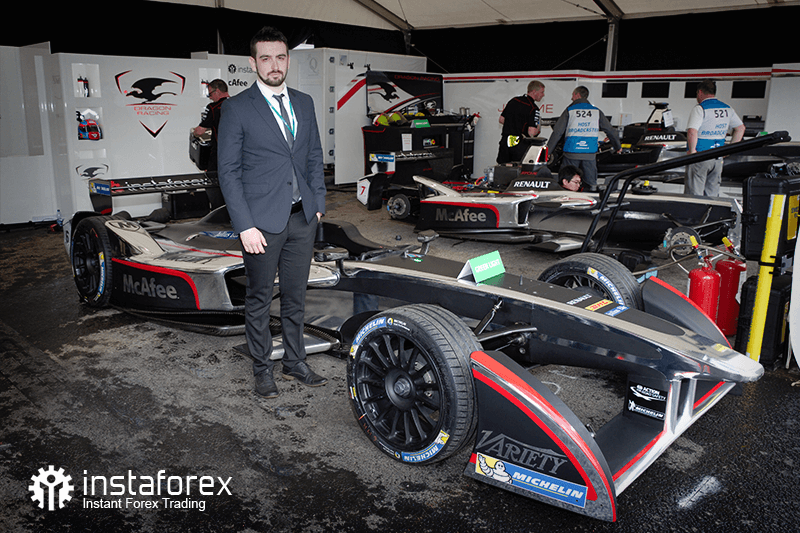 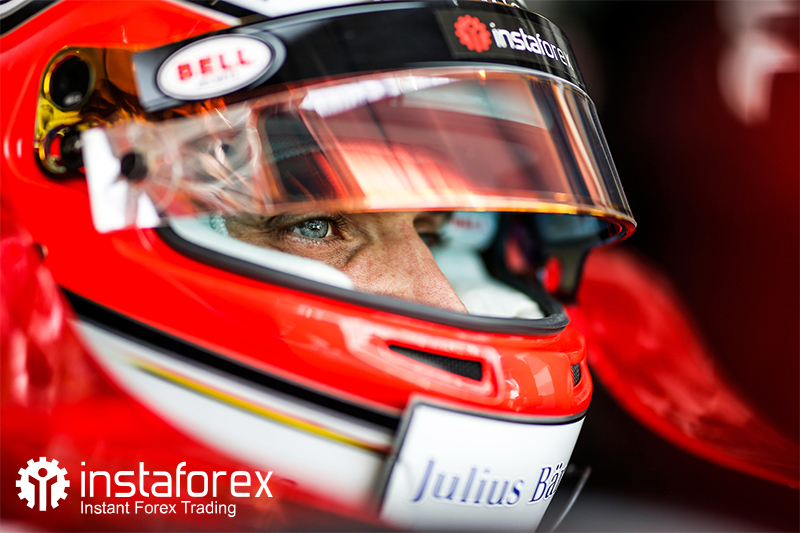 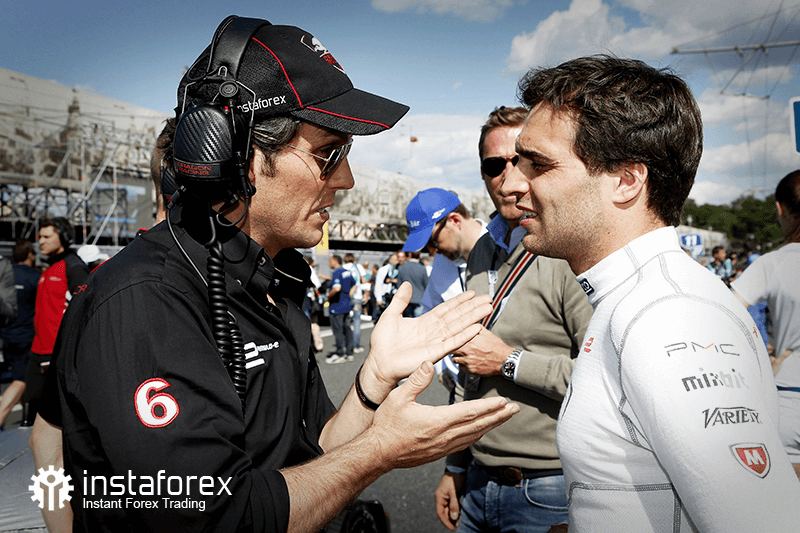 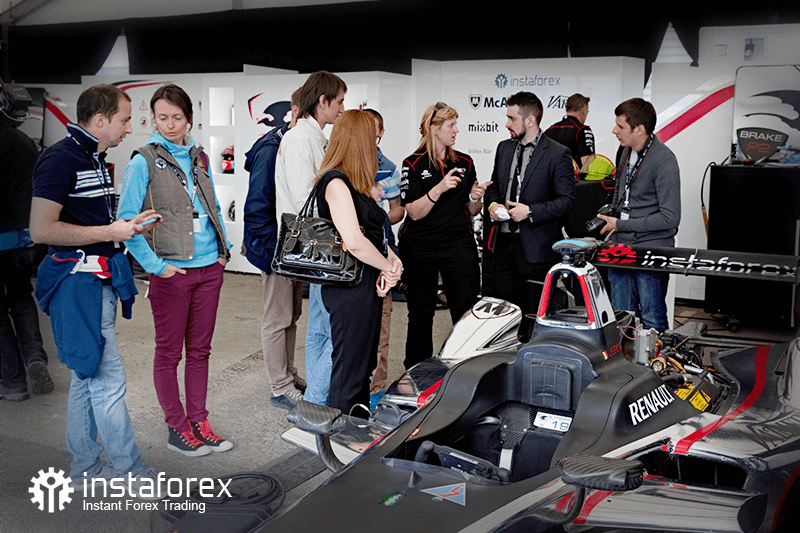 All these features of Formula E have attracted attention InstaForex which is among the pioneers in its field and always looks forward striving to make the future today. 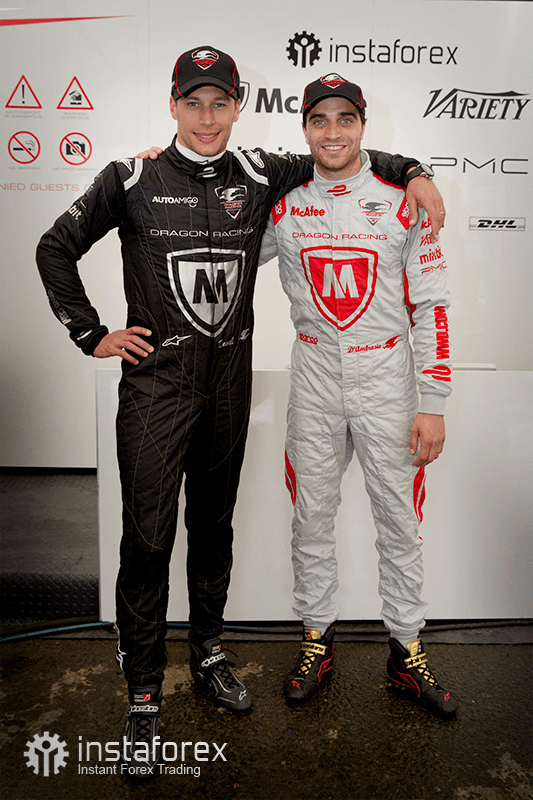 Two years later, the team finished its first season in IndyCar named as the novice of the year. 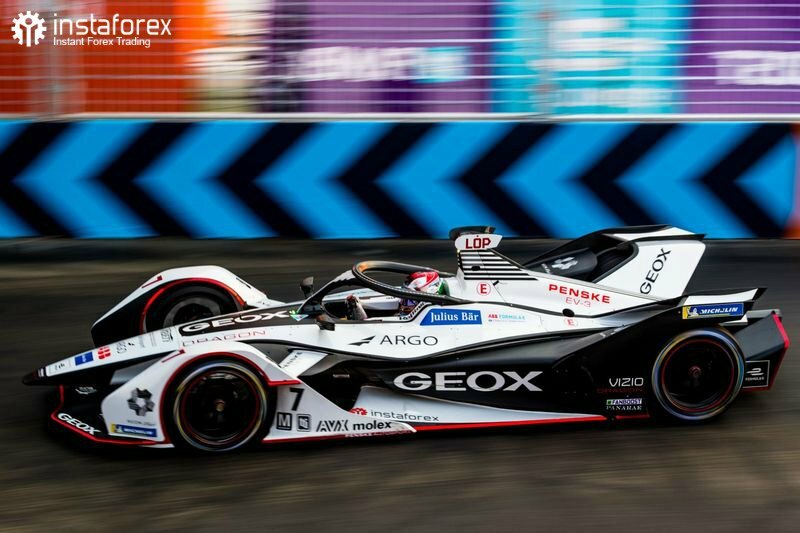 Currently, Dragon Racing performs in Formula E. The team reached the first triumph already in the first Formula E season due to the victory of Jerome d’Ambrosio in Berlin. 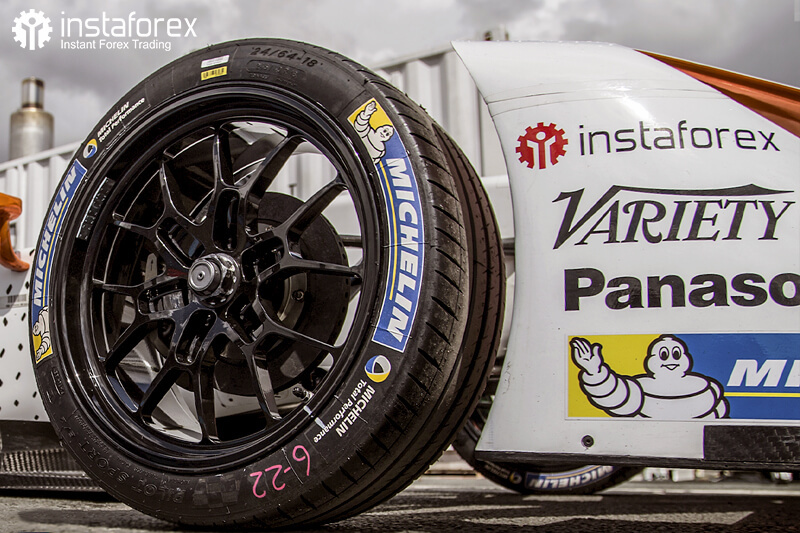 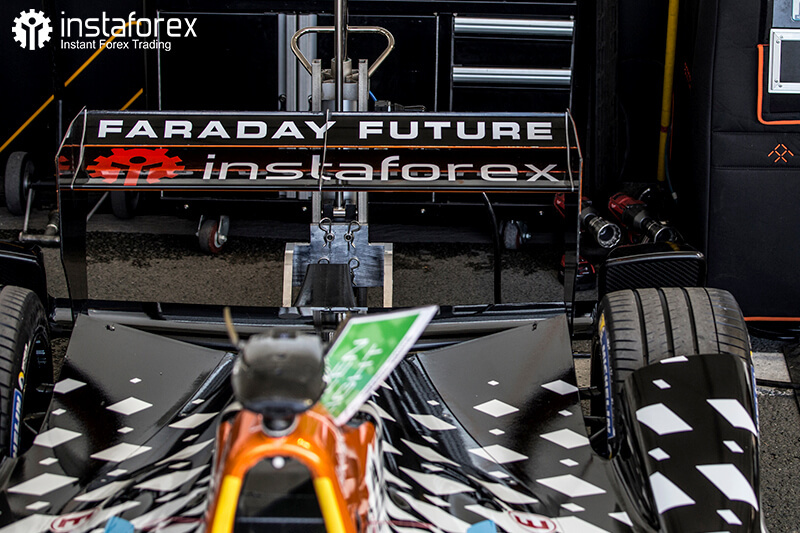 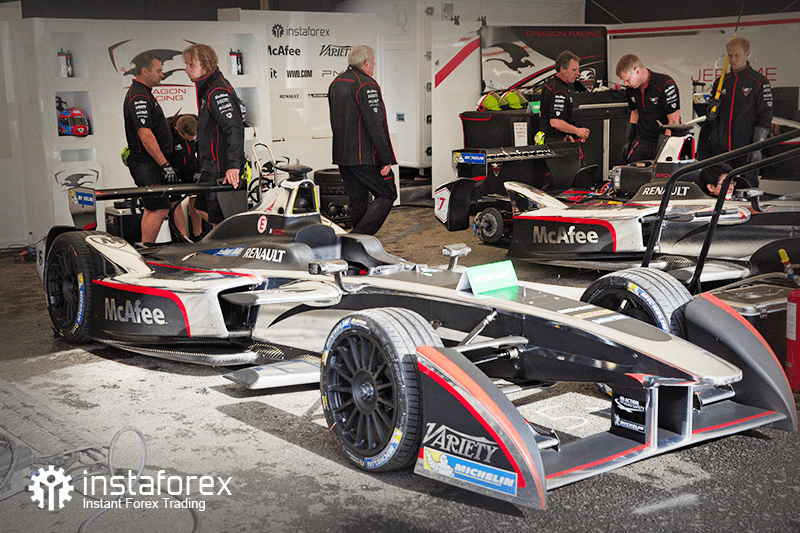 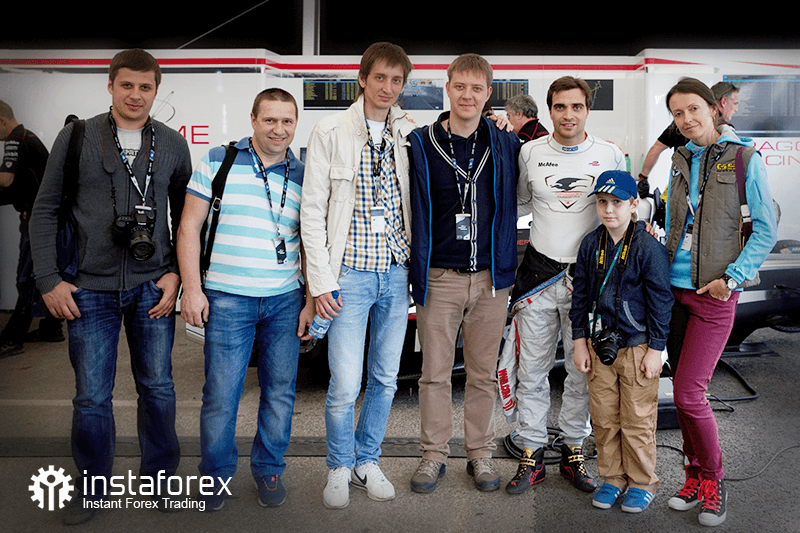 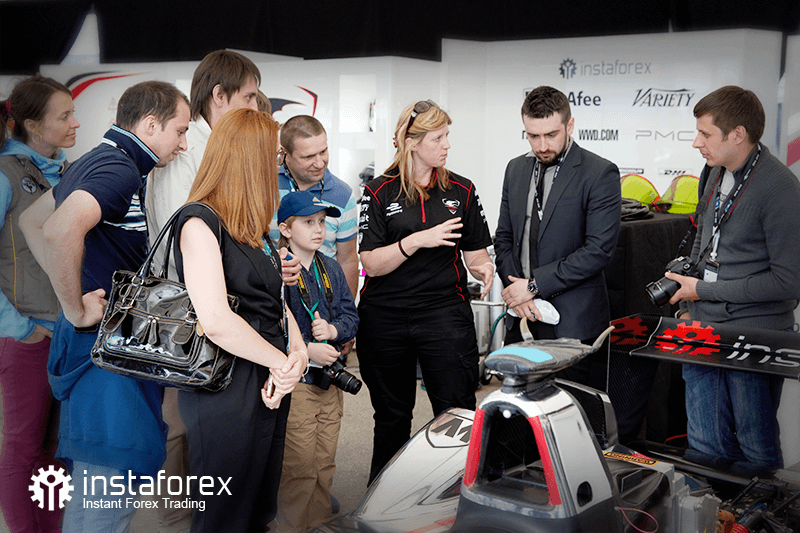 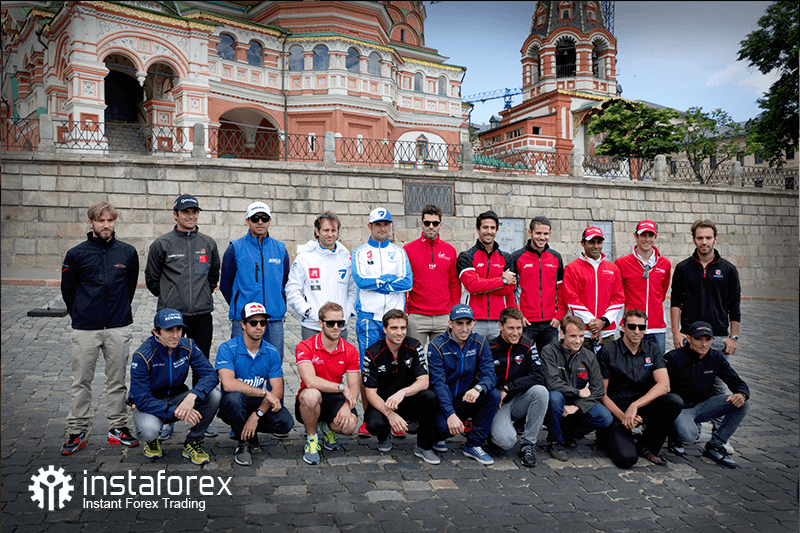 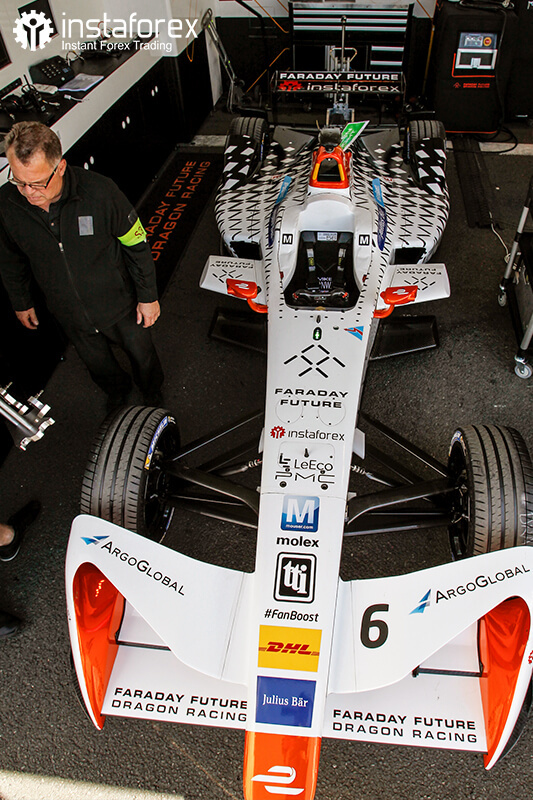 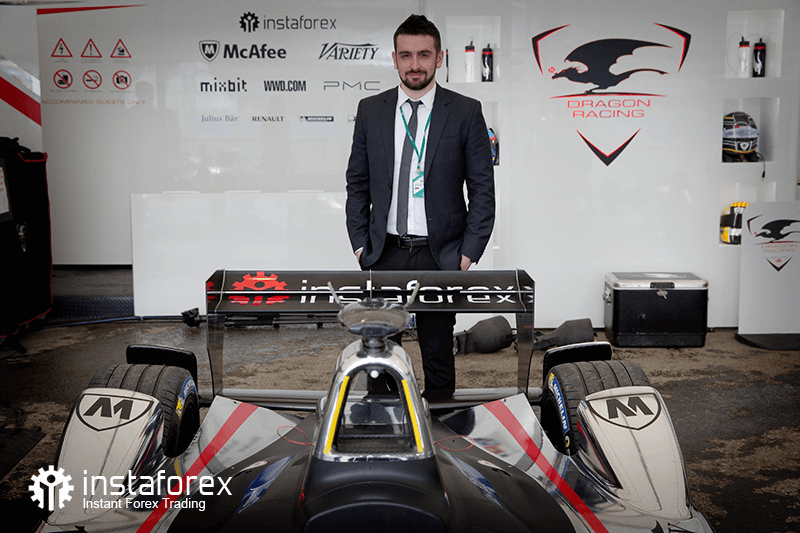 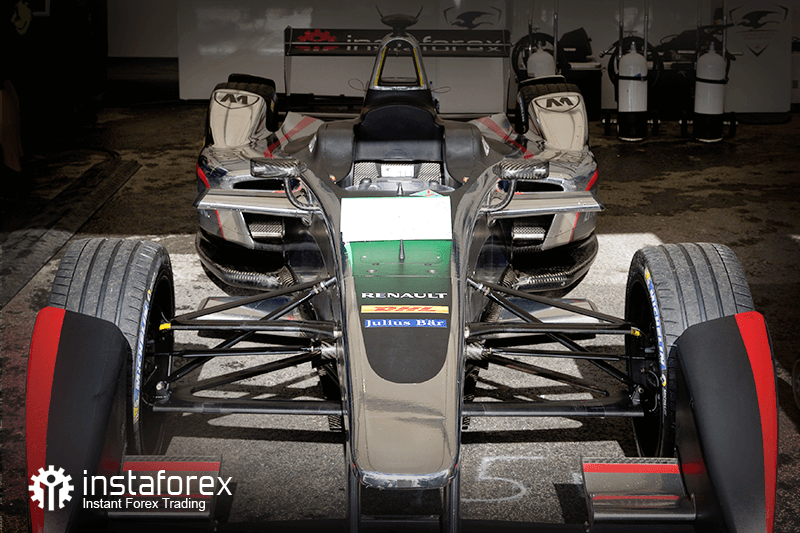 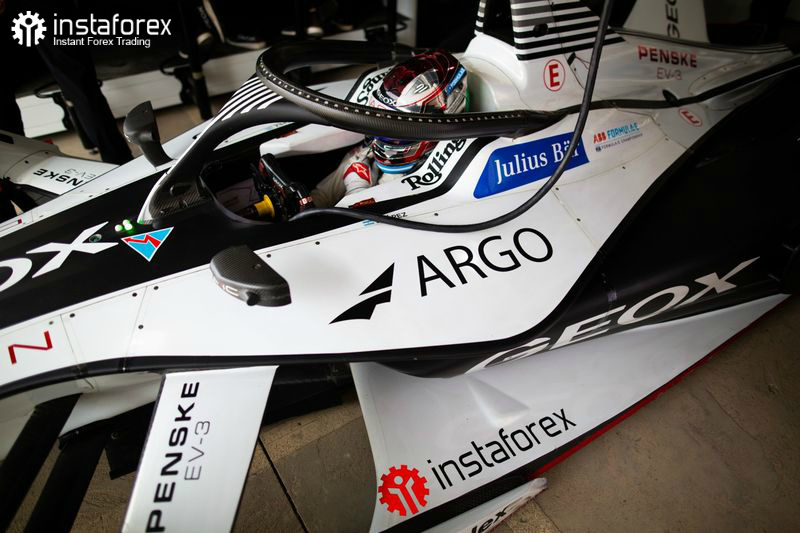 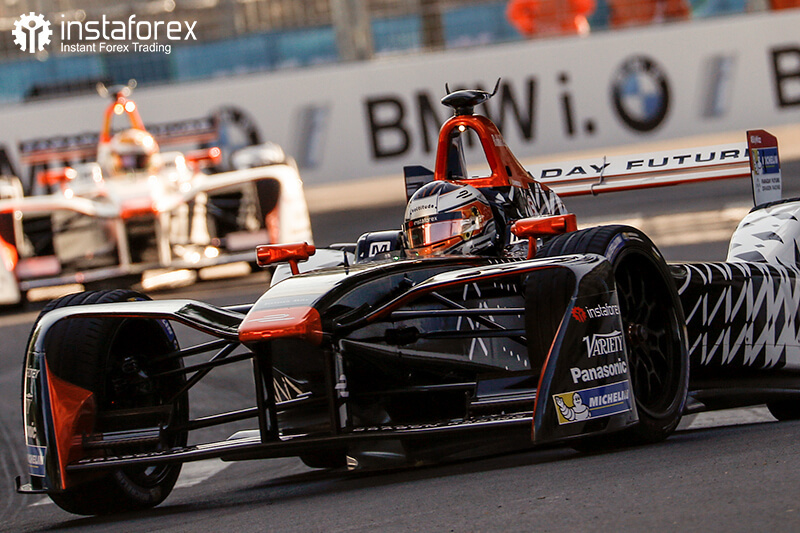 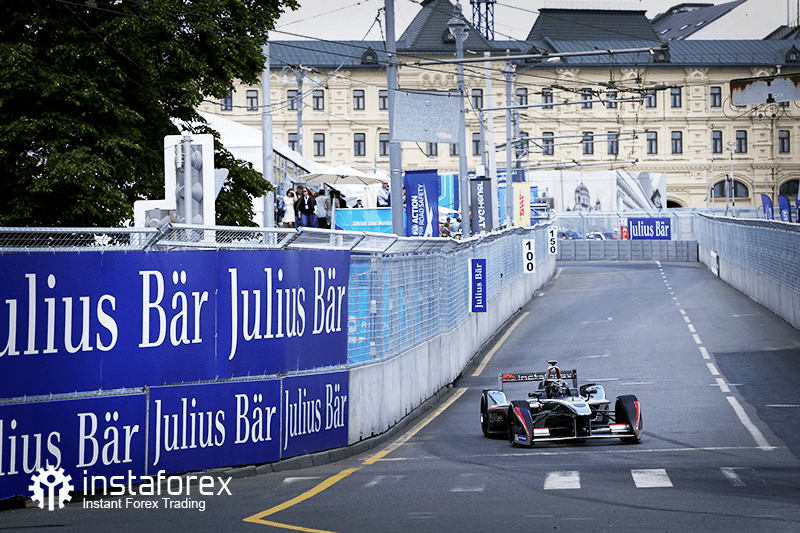 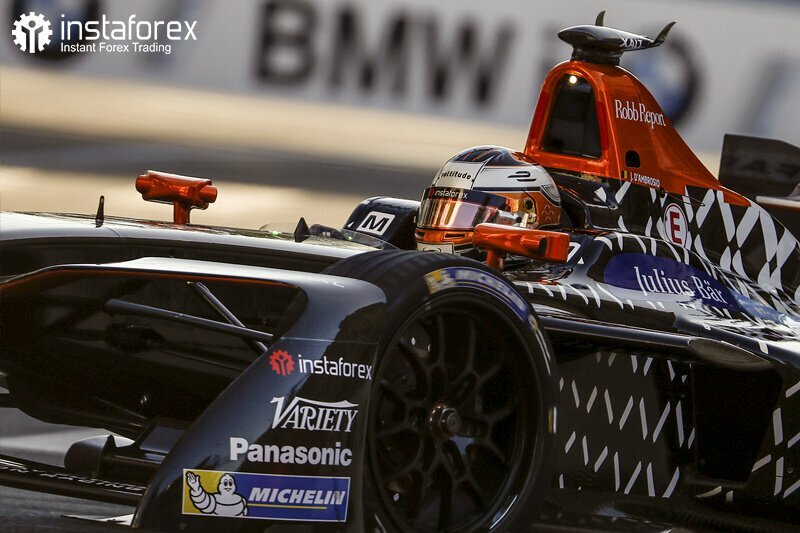 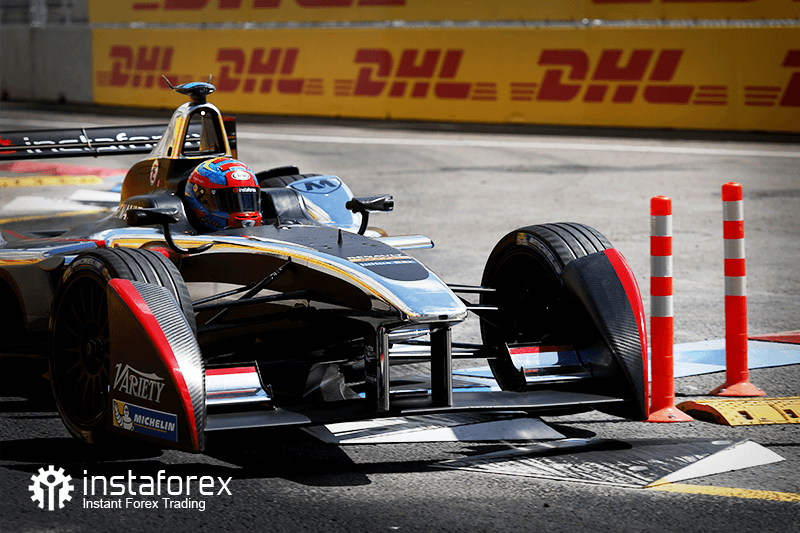 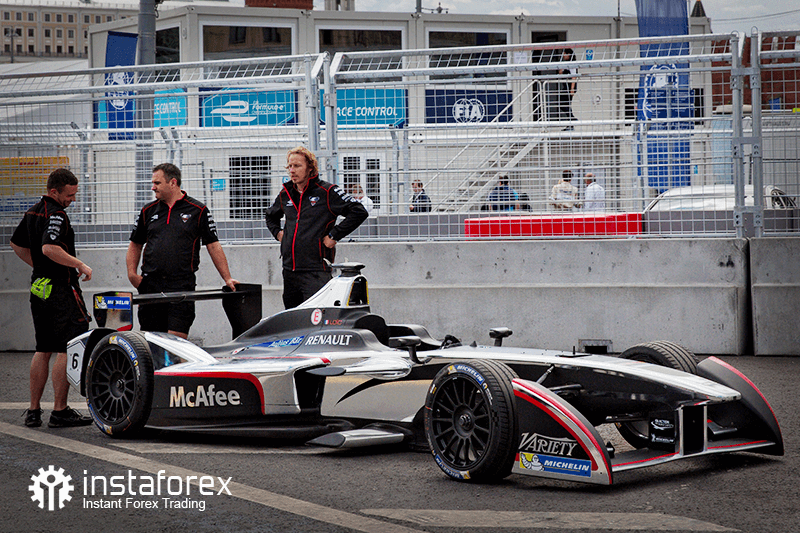 Two weeks later a car with the InstaForex brand appeared for the first time within the debut of Formula E in Moscow. 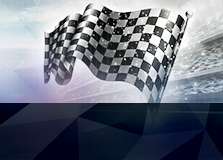 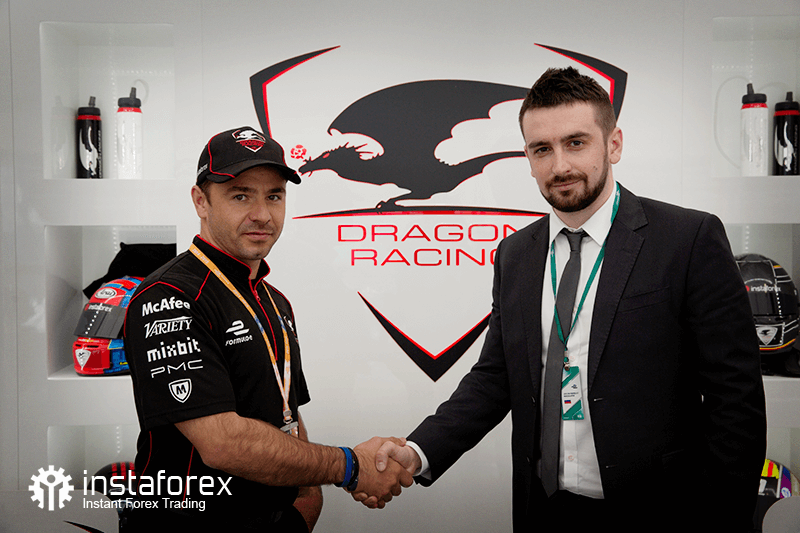 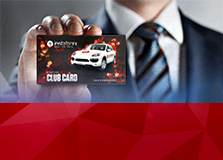 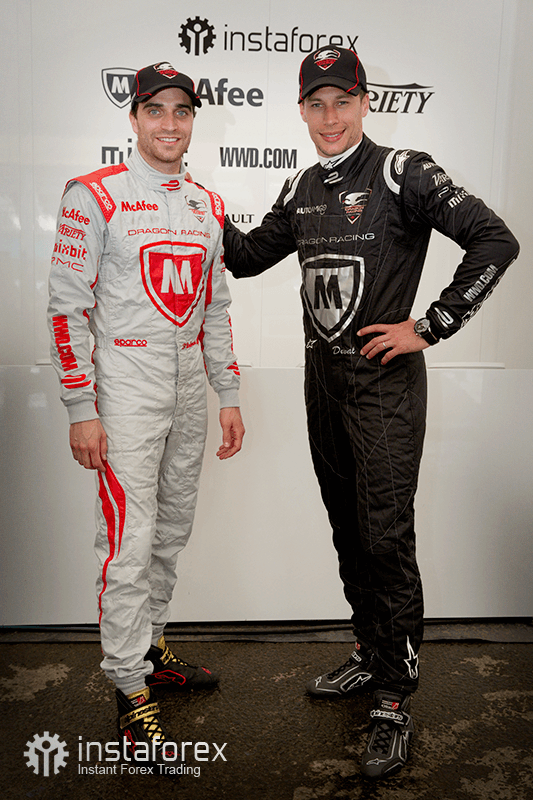 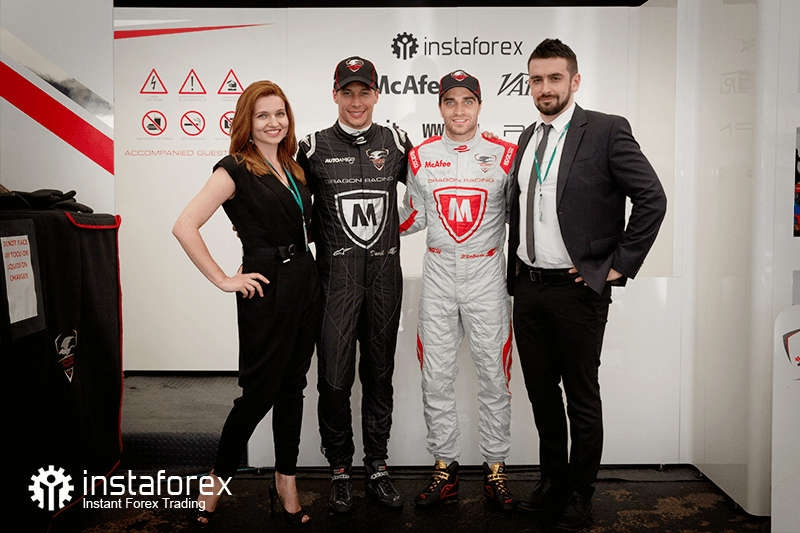 Besides InstaForex, McAfee, Microsoft, TrueCar, and Chevrolet have been the partners of Dragon Racing. 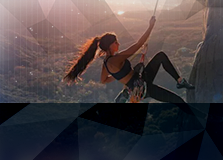 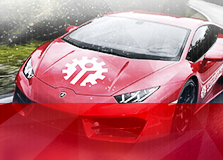 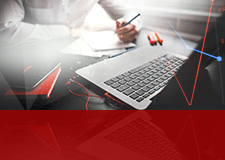 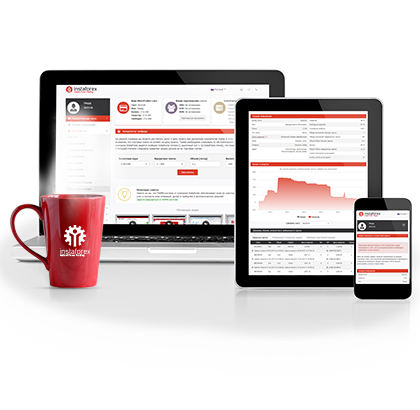 The team is headquartered in Los Angeles, US, and has its factory in Donington, UK.